Just as Glencore thought it had put a few headaches behind it in DR Congo, the miner receives a subpoena from the US Department of Justice to produce documents that relate to its business in Nigeria, the DR Congo and Venezuela, from 2007. 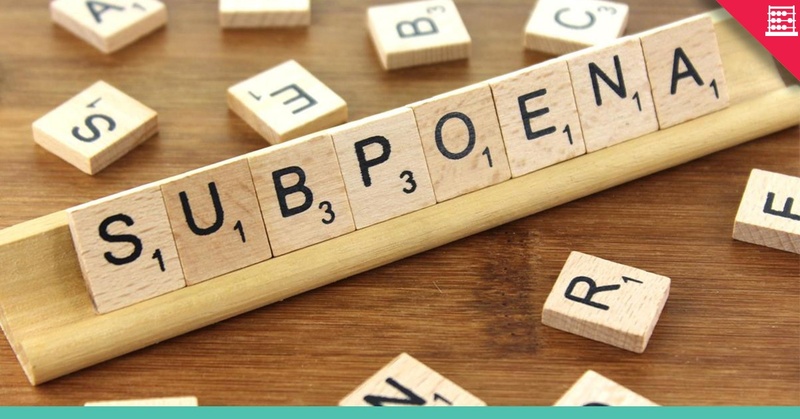 The subpoena was served under the Foreign Corrupt Practices Act and US money laundering statutes. This follows rumours of a UK Serious Fraud Office investigation into Glencore’s business in DRC. The Serious Fraud Office is apparently investigating involving Glencore, Dan Gertler, and the President Joseph Kabila. Whilst SFO interest is not confirmed, the confirmation of US Department of Justice interest may have a link. The SFO would need to prove it has jurisdiction as Glencore is a London listed company. The US DOJ appears to have no such qualms about jumping in. The SFO has already investigated corruption and fraud in the DRC by ENRC. In the US, the SEC investigated Och-Ziff and a settlement of $400 million was reached although Dan Gertler was not charged, despite ties to the DRC. Since the rumours started, the Glencore share price has declined by roughly £1.00 per share or £14,4 billion, equal to $19 billion. At £3,15 per share the stock is 20% below highs of around £4,00 this year. This seems excessive in relation to the value of the DRC assets. The drop today is 35 pence, £5 billion or almost $7 billion. On a SOTP basis, the DRC assets are worth in the region of $8 billion. The market cap declines therefore way exceeds the value of the assets and is significantly more than the cumulative profit of copper assets in Africa over the past few years. It is worth noting too that the highest ever fine levied by the DOJ was $3,5 billion. It is doubtful that a similar quantum could be in the frame here, even if a smoking gun is unearthed. Fundamentally, Glencore is undervalued at £3,15 or R56 on JSE. In an earlier note on Glencore I had fair value at $4,49, which is £3,40 and R60 at current FX. The stock was toppish closer to £4,00 but now looking reasonable, notwithstanding this latest uncertainty. It's all the Rage: Long4Life.